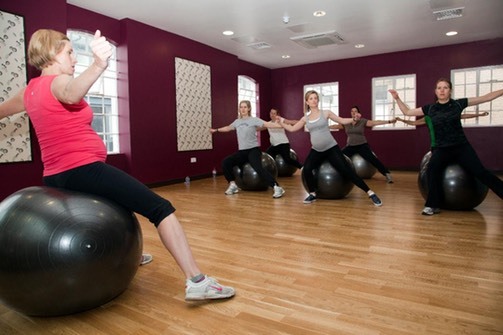 Maternally Fit conducts exercise classes for pregnant and post-natal women. 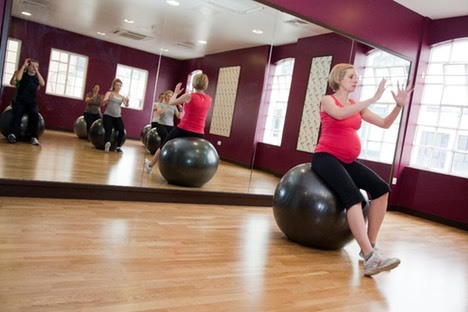 All classes are conducted by a Physiotherapist, with specialist training in exercise for pregnancy and the post-natal (after birth) period. To enable Maternally Fit to give you the highest level of care, we take detailed information about many aspects of your pregnancy, and continue to monitor you throughout your time with us. To enable you to get the most out of our program, we expect members to attend at least one class per week. Classes are pre-booked and pre-paid.